You are a healthcare innovator, creating a new software product that will make a difference in people’s lives. Perhaps you already have a business plan, and maybe even a prototype. But you’re busy, budgets are really tight, and there are so many big technical questions to answer: Where should you build your product? How will you make it scalable? Should you host data in the cloud? Which platforms should you support? 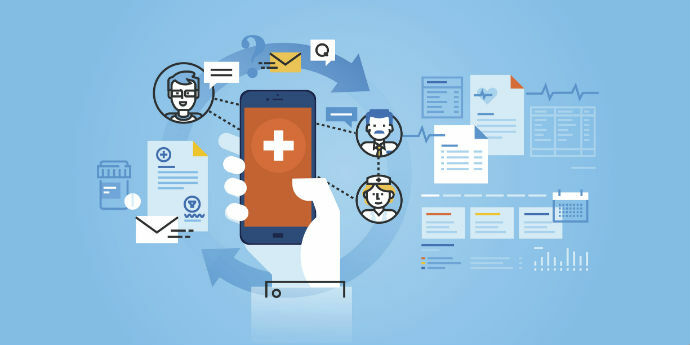 Innovative Healthcare IT can help you develop a viable technology strategy that tackles the critical issues, creating a clear and direct path to a live product and real, satisfied customers. No two start-ups are the same. Whether you already have a technical expert on your team or not, we provide the extra dedicated time you need to find the right solutions for your company. And unlike big consulting firms, we use our expertise and focus to give you just what you need (no more, no less) at the price you can afford.